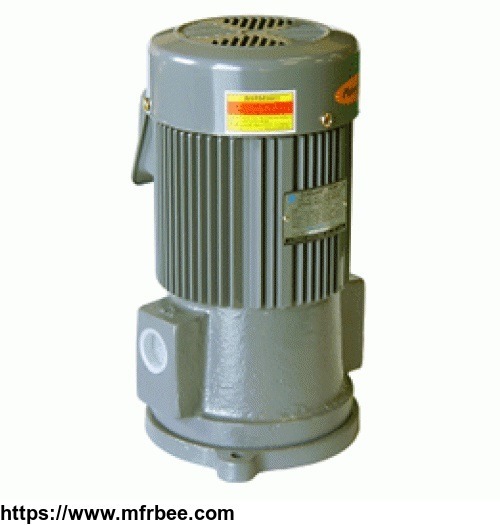 A&S Pump Co.,Ltd, a constituent company from A&S Machinery Co.,Ltd (A&S Group) was founded in 2007. 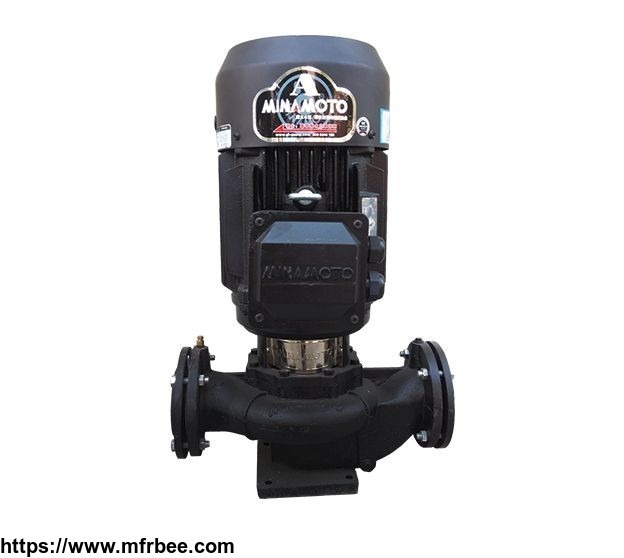 With the long term development of our company, we keep improving our supply channels to offer various pumps. 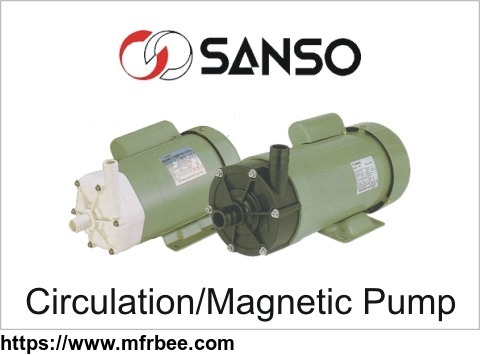 Magnetic pump, diaphragm pump, metering pump, chemical pump, vacuum pump, coolant pump, centrifugal pump, peristaltic pump, filter pump, vortex pump, slurry pump, displacement pump, booster pump, hose pump, high pressure pump, grease pump, fire pump, hydraulic pump, etc. 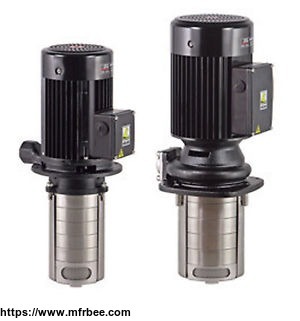 Milton Roy pump, A-Ryung pump, Pan World pump, Sanso pump, Minamoto pump, Parker pump, Rexroth pump, Nitto Kohki pump, EMEC pump, KSB pump, Prominent pump, Binks pump, Ingersoll Rand pump, Wilden pump, IWAKI pump, KUOBAO pump, Pulsafeeder pump, Seko pump, Versa-Matic pump, OBL pump, Tacmina pump, Graco pump, Ulvac pump, Shurflo pump, etc.